Today, the Global Commission on the Economy and Climate launches Seizing the Global Opportunity: Partnerships for Better Growth and a Better Climate, which outlines strategies to achieve growth and climate action together. 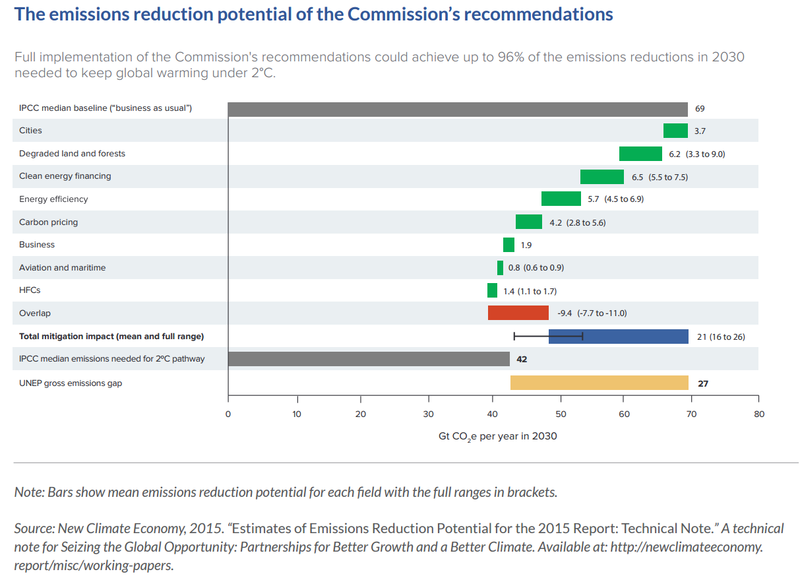 It lays out 10 recommendations that, if fully implemented, could deliver 96 percent of the emissions reductions needed by 2030 to keep global warming to safe levels. Land use partnerships such as REDD+, the 20x20 Initiative in Latin America, and the Africa Climate-Smart Agriculture Alliance should be scaled up, bringing together forest countries, developed economies, and the private sector to halt deforestation and restore degraded land. 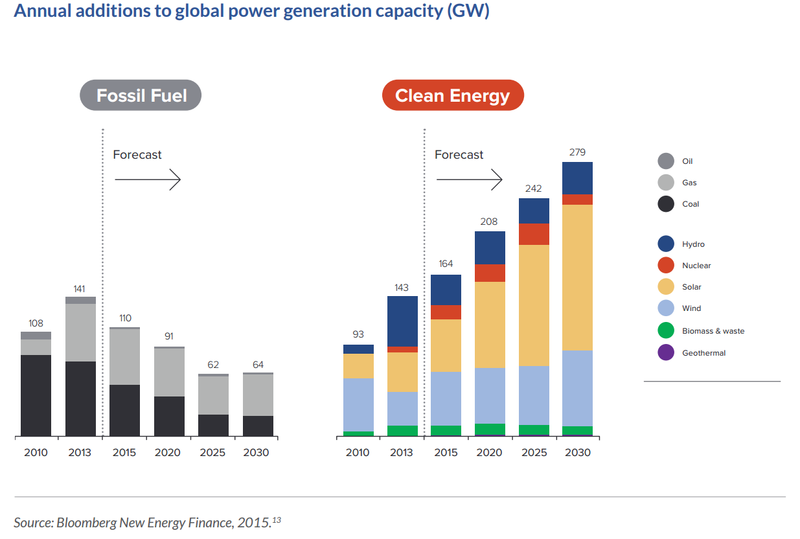 Multilateral and national development banks should work together with governments and the private sector to reduce the cost of capital for clean energy. Industry associations like the Consumer Goods Forum can drive innovation and transform markets in key sectors and value chains.